Pioneers in the industry, we offer rubber blocks from India. These Rubber Blocks are for vibration isolation in elevators below motors,elevator cars etc. 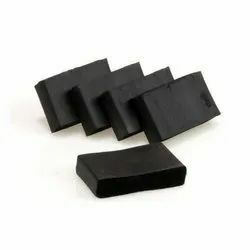 These rubber blocks are manufactured in various shapes and sizes. These are placed under the machines to reduce the vibrations in moving parts.